The first stop for people with disabilities and their families in Southwest Michigan. Join us in May for this NEW workshop which will provide an overview of laws protecting people with disabilities in the areas of employment, housing, education, public access, voting and transportation. Be sure you Know Your Rights! Advocacy Academy is a paid, 8-week summer job where participants learn about and develop an advocacy campaign in their community. This year we are pleased to be offering Advocacy Academy in both Kalamazoo and Battle Creek. 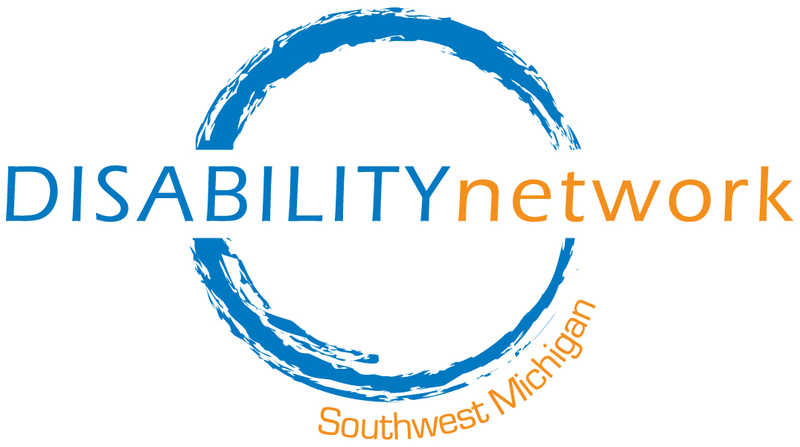 Learn more about the work we do and the ways we impact the lives of people with disabilities in Southwest Michigan through our five core services. Follow this link to read some of Our Stories.